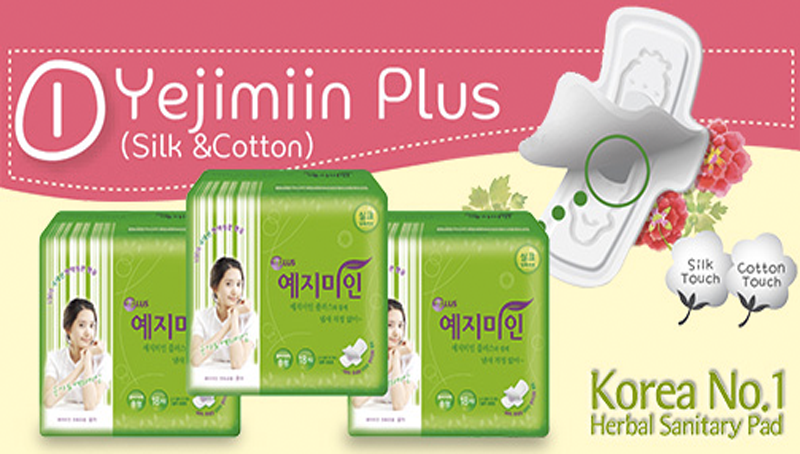 If you always suffer from cramps every month, then Yejimiin has a very interesting product for you – herbal sanitary pads. 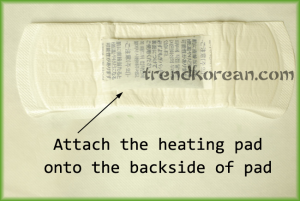 The Korean brand takes Mugwort, Motherwort, Houttuynia, Peppermint, and Angelica and inserts them within the pad itself. 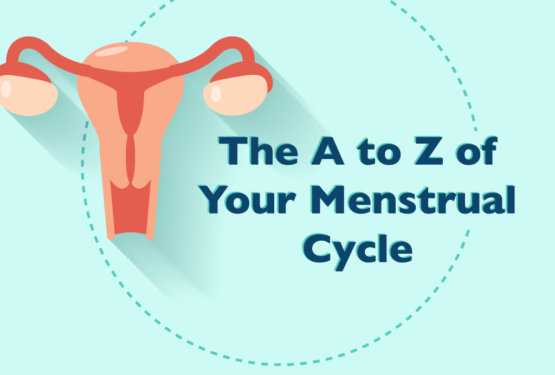 These herbs are traditionally used to treat uterine inflammation, menstrual cramps, and for improving blood circulation. 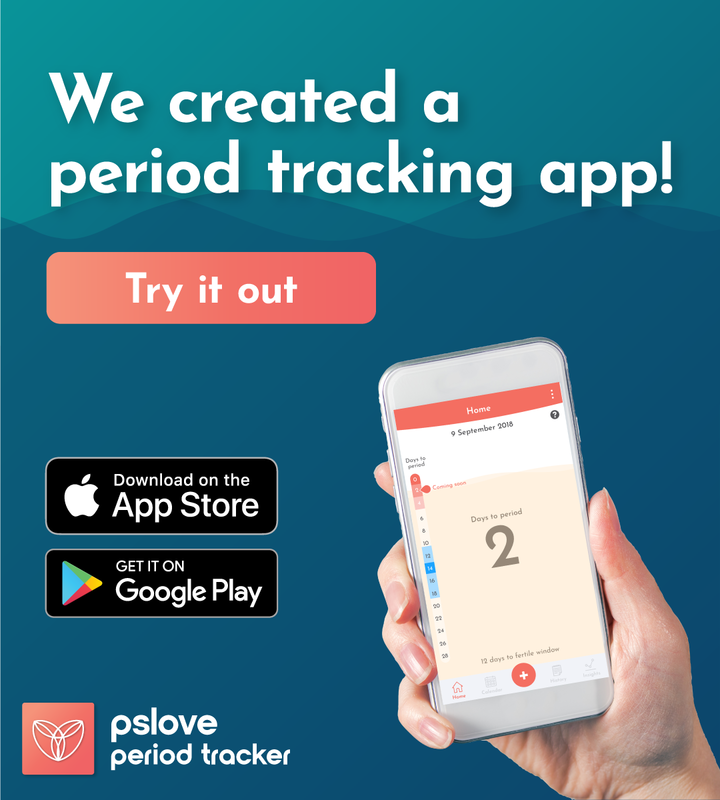 No wonder they have been increasing in popularity with women who are open to sanitary solutions that, well, do more than simply collecting your flow. Yejimiin: a Korean brand of sanitary napkins that is – wait for it – herbal. 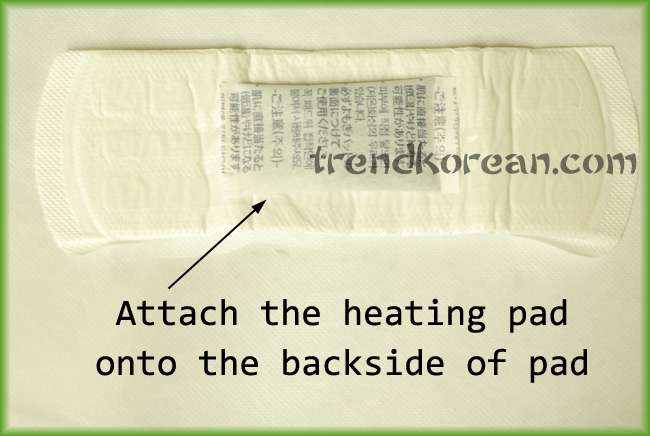 So don’t worry, your intimate parts won’t be in direct contact with the heat pack. Oh, did I mention that the herbal mix eliminates odour too? That’s a huge draw, judging from the reviews online. Yejimiin’s pads were inspired by the Korean way of Chai-Yok. Chai-Yok is an ancient traditional Korean method of improving feminine health – not by dietary supplements, nor by exercise, but by steam spas. I understand from a Chinese Medicine point of view that warmth is ideal for treating menstrual problems. So intuitively, a relaxing warm spa sounds pretty good to me. But what if it involved you sitting naked over herb-infused steam? Mind you, this is not simply restricted within Korea; Women steam their Vs in California too. Celebrity twin sisters Tia and Tamera at a steam session. The steaming concoction of mugwort and other Chinese herbs can apparently detox your body, regulate your period, get rid of fibroids, improve dryness and lastly, improve fertility. 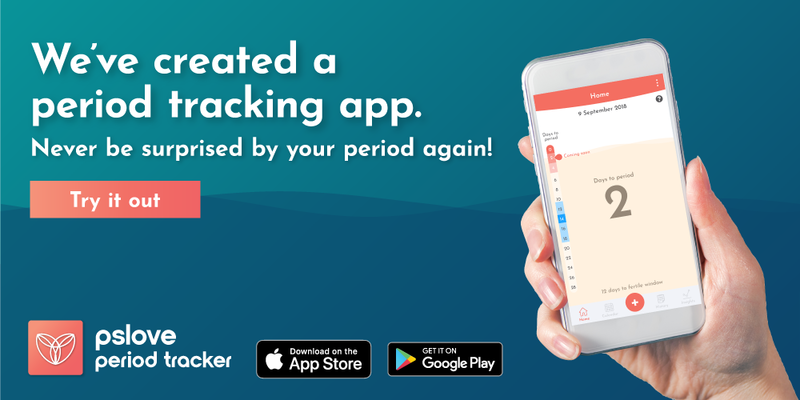 It makes sense because sensitive vaginal tissue is mucous and flexible, porous and absorbent. Hello, thanks for doing a blog entry on this product! I was given one to try from my gf so I’m curious to find out how many days do you actually have to put this on? or you just use it whenever you need it ? Which product are you referring to? The Yejimiin pad?